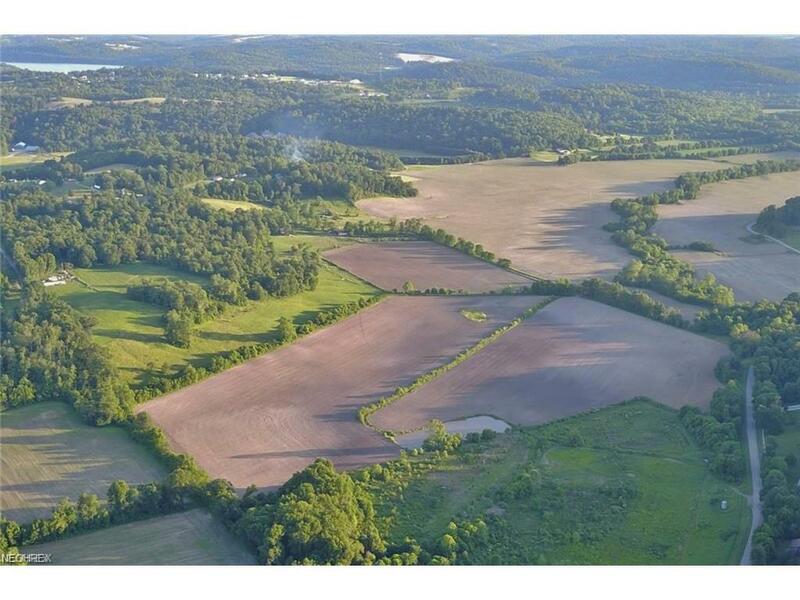 50 acres of beautiful tillable farmland available just off of Creamery Road and Shannon Valley Road. Property is subject to a new survey, taxes and parcel size to be determined. 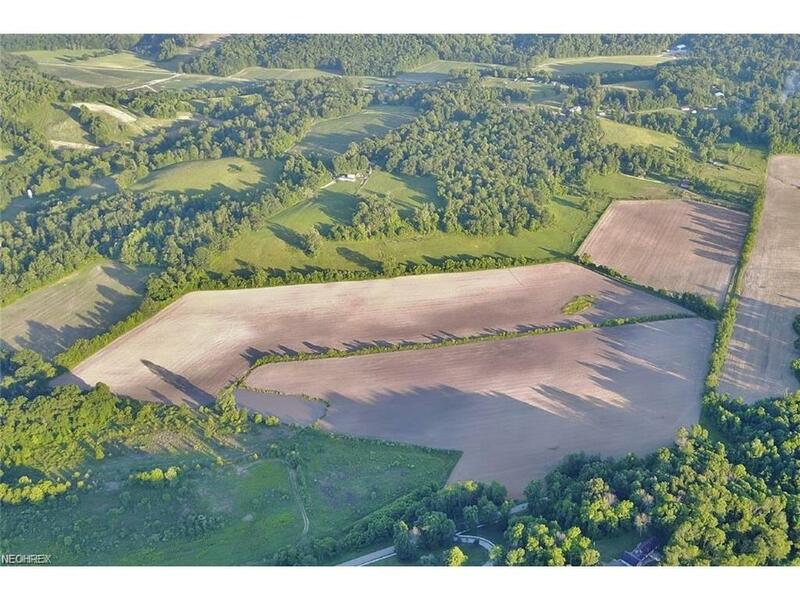 Property has frontage along Shannon Valley Road, but the seller may give a 30 ft easement from Prior to easily be able to move farm equipment. Farmland is part of the Dillon Flood Easement area, but NOT in the 100 yr. flood plain.